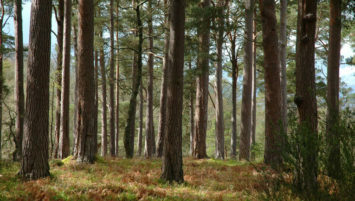 We manage all types of forests, from extensive commercial conifer plantations to mixed estate woodlands, and our clients include some of the largest private estates in the Scottish Highlands. 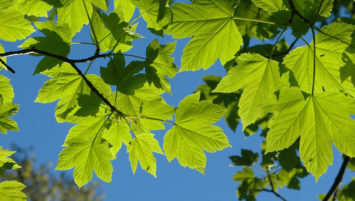 We work closely with woodland owners and managers to provide a bespoke package of skills and services tailored to their unique requirements. 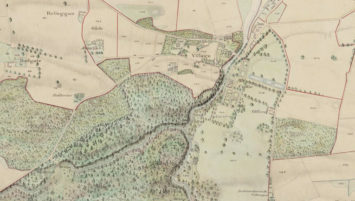 Our thorough knowledge of the timber market, combined with our expertise in both traditional methods of forestry and the latest technology such as GIS and visualisation, helps us deliver a woodland management service that is efficient, cost-effective, environmentally sustainable and financially rewarding. If you would like to know more about our forest management services and how we could help you to make the most of your forests, please contact us here or by phoning us on 01667 402415. We look forward to hearing from you. 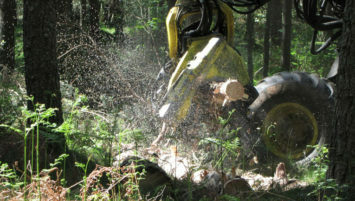 Cawdor Forestry is a well established Scottish Highlands resource management company that has been providing expert services in all aspects of forest management since 2001. We specialise in long-term planning and utilise a combination of traditional methods and new technologies to provide the detailed budgets and accurate work programmes that are vital for successful forestry management planning. Our digital mapping service combines traditional methods of data collection, such as aerial photography and ground surveys, with the latest mobile data capture technology, to generate accurate, up-to-date information. 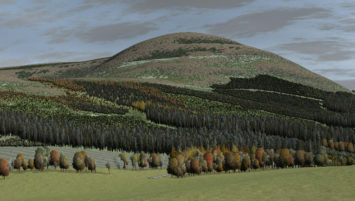 With Cawdor Forestry’s Visualisation Service our clients are able to accurately predict how their forest designs will impact upon the landscape, months, years and decades into the future. Cawdor Forestry have been a pioneering force in the development of woodland certification ever since the first scheme was introduced into the United Kingdom in 1999. 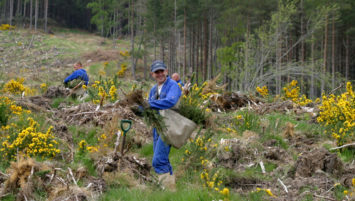 Cawdor Forestry has been providing a bespoke tree planting service to land owners and managers across Scotland for over fifteen years and we currently plant around two million trees per annum.